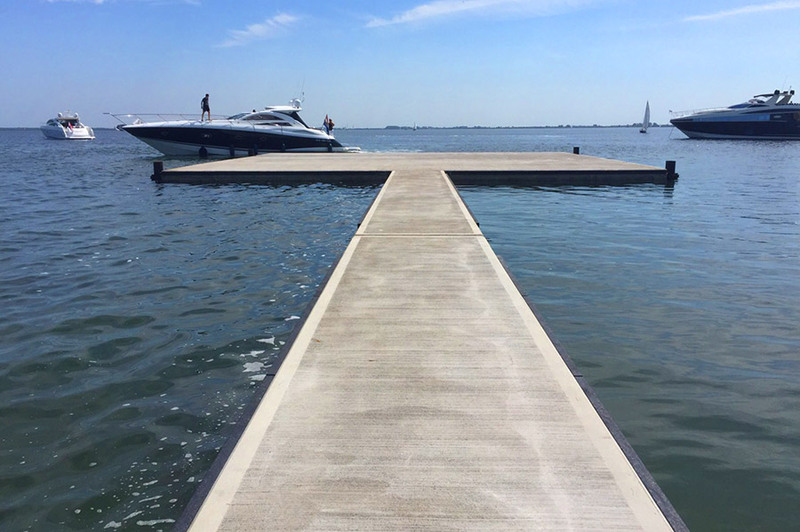 Hercules Floating Concrete produces made-to-order concrete elements of up to 40m in length for floating docks in a single pass. 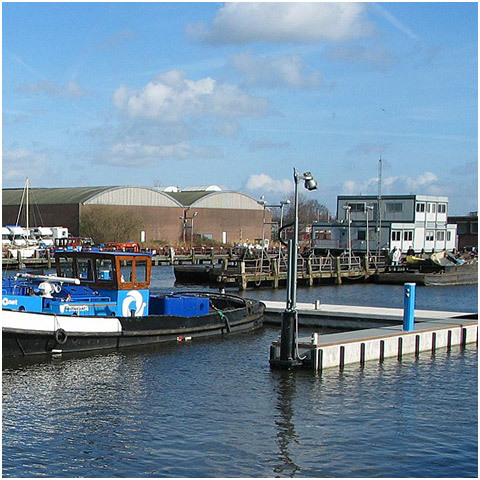 One of our unique services is the production of modular connecting floats. 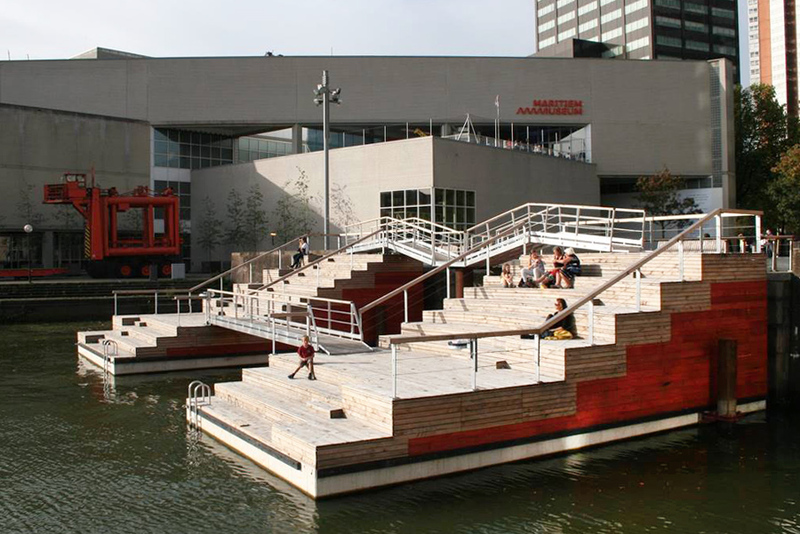 Thanks to this technique, the width of the waterway is no longer a factor for the dimensions of a floating dock, floating terrace or floating island. The concrete floats are poured into transportable segments and connected into the desired configuration on site. The concrete floats come with an EPS core embedded in (reinforced) concrete. Wall, floor and deck thickness are determined on a situation-by-situation basis. Two-week minimum rental period; transport and assembly are not included in the rental price, but can be arranged at additional cost. 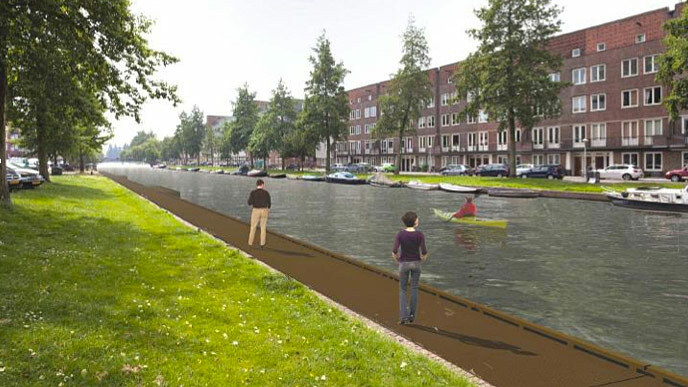 The modular BeCa float can be connected in length and width using the universal connecting system. 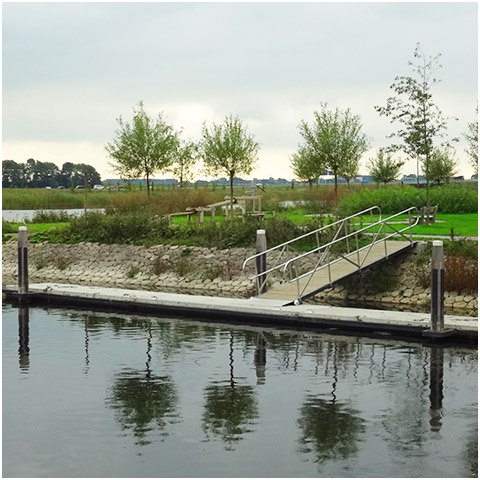 For more information, please contact Hercules Floating Concrete. 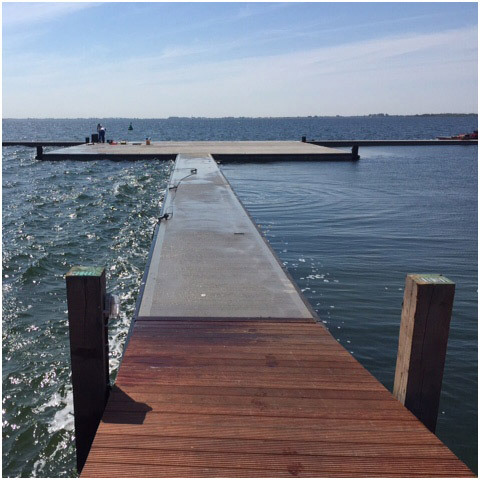 Each project is different; we have standard floating docks, but we can also tailor the docks to on-site requirements.